9th GOAL Partner Conference @ Mövenpick Hotel Mactan Island Cebu between the 22nd to 25th of November, 2018. 9th Goal Partner Conference was held already on November 22-25,2018 at Mövenpick Hotel Hotel Mactan Island, Cebu, the Queen City of Philippines by Mr.Wichien Rungpanya, Goal President cooperated with Ms.Kalra C. SIilva, General Manager of Rapid Inc, Philippines, Host Country. The Conference atmosphere was full of friendship and family styles as same as signature of Goal Conference. 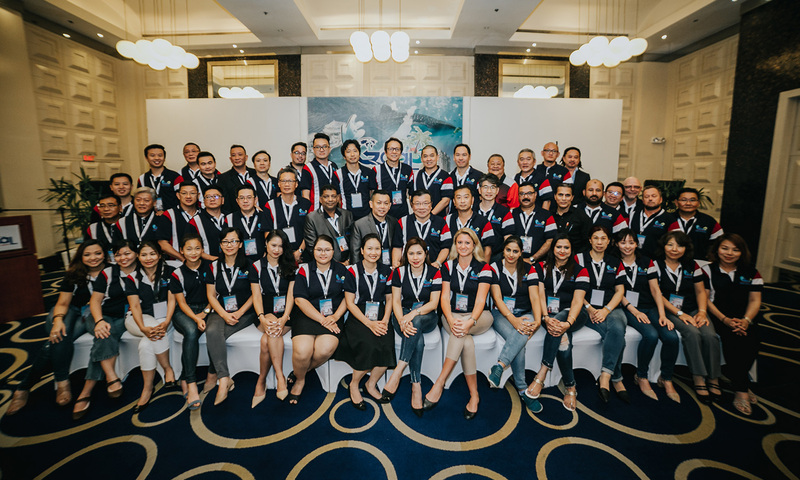 GOAL Partners Worldwide Network led by the president Mr. Wichien Rungpanya cooperated with Falcon Logistics Solution organize 8th Annual GOAL Partner Network Conference at Kalima Resort & Spa, Phuket between the 6th to 9th of May, 2016. 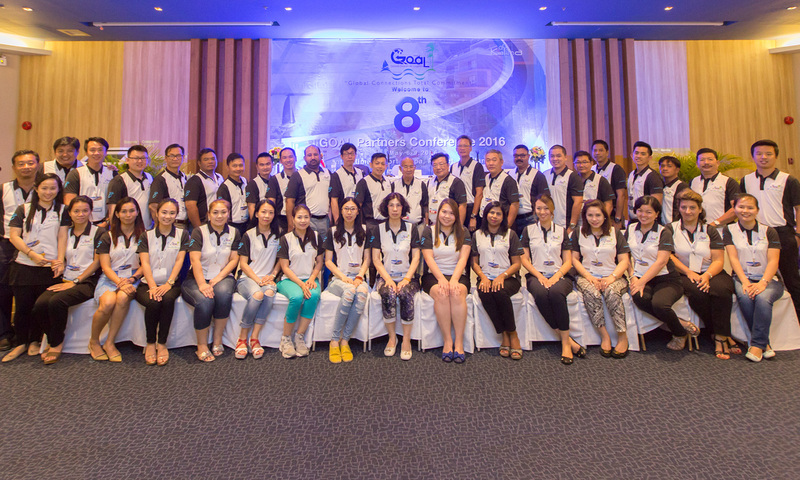 6th GOAL Partners Conference in Hua Hin, Thailand is a HUGE SUCCESS!